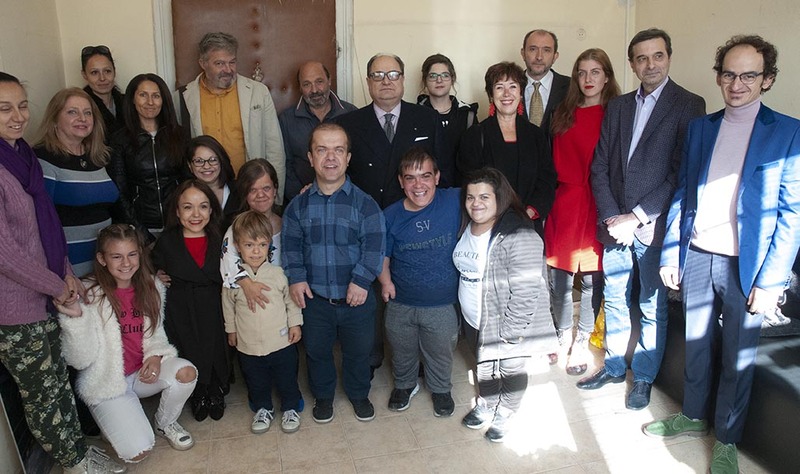 “The first center for integration of the people with short stature of Bulgaria is preparing to open doors, and part of its team has already begun to travel around the country and offer support”, says Mr. Svetoslav Chernev, Chairman of the National Organization "Little People of Bulgaria". In April 2018, the Sofia City Council decided to provide the organization with 3 floors of a building in the center of Sofia. So, step by step, Mr. Chernev came close to the realization of his dream that all small people in Bulgaria had a place where to find support. The center is scheduled to open next year. Mr. Chernev came up with the idea after a visit to Spain and Germany where he saw similar centers. His plans are specialists in Sofia to be able to communicate with their colleagues from Germany and Spain, exchange experience and keep abreast with innovations. Mr. Chernev explains that this could be done by videoconferencing. In October, the organization began repairing the building pretty much on its own. Companies helped with materials, and volunteers with work. "One of the most important things is to install an elevator in the building which will make the center accessible to all," says Mr. Chernev, adding that he had already contacted several companies but the organization needed BGN 45,000 for the purpose. There is still a lot to be done but the second floor is almost ready, with a conference room and an office. Mr. Chernev wants to have a room with facilities and literature especially designed for the needs of people with short stature. 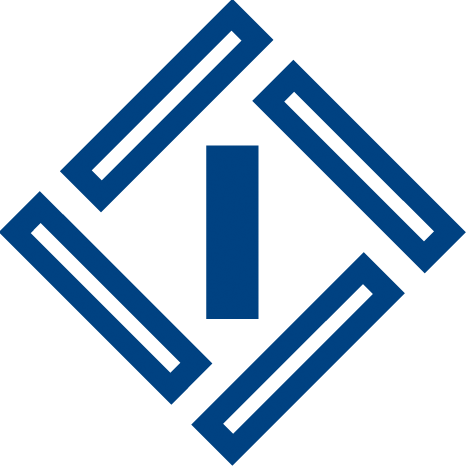 The organization was founded in 1996, and Mr. Chernev has been its chairman since 2007. More than 5 years ago Mr. Chernev met the team of Fibank for talks about facilitating the provision of banking services to small people. 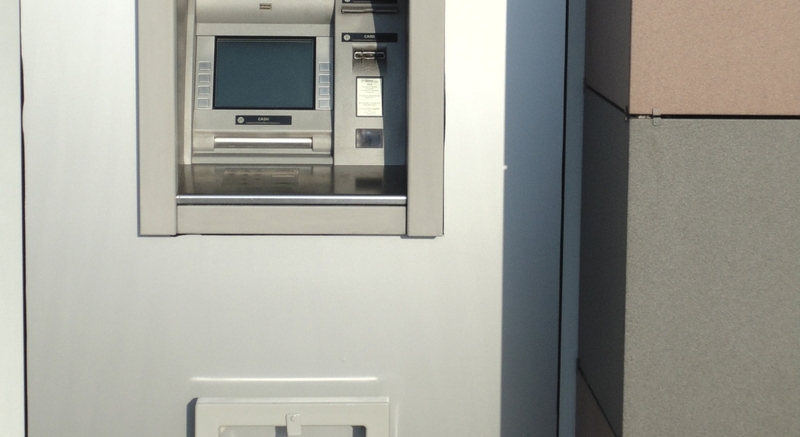 In 2014, Fibank launched the first ATM in Bulgaria adapted for people with short stature. An additional device is installed in front of the ATM that can easily be lowered to the ground. Now, four years later, Fibank is continuing to increase the number of such ATMs in the country and is the only bank to do so. Mr. Chernev says the organization wanted to get other banks involved in the initiative to facilitate access but the attempts were unsuccessful. "Fibank has been closely supporting our work at the center," Mr. Chernev adds. "It took to heart the problems of small people and each year provides financial assistance to our organization’s activity." Mr. Chernev further tells that the bank's team is creative and open to new ideas. "On October 25, 2018, we celebrated the Dwarfism Awareness Day with a modest cocktail and a charity auction. We sold items provided by our friends. Fibank gave us a copy of the Holy Gospel of Ivan Assen and the book "A Guide to the collector and investor in coins and precious metals" by Dr. Valentina Grigorova-Gencheva and Prof. Ilya Prokopov, which is a limited edition. It was very generous and we highly appreciated it," says Mr. Chernev. The funds raised by the auction will be used for the repairing of the center. 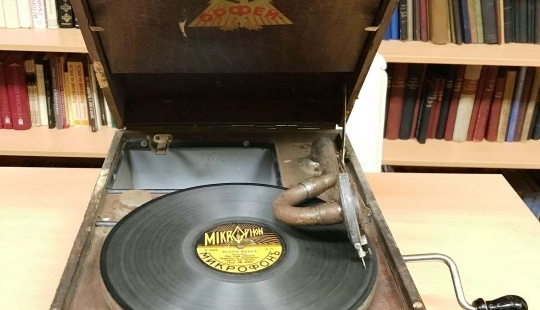 Български механични грамофони от 1930-те г.